Paths - Streaming practices App Data & Review - Health & Fitness - Apps Rankings! 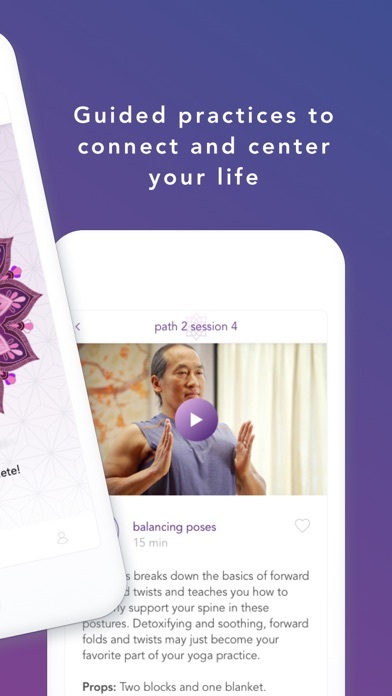 Paths aims to help you start and grow your yoga and meditation practice by providing short, simple, 5-part "Paths" that help you learn. Set reminders to practice on days you plan to get to the mat. 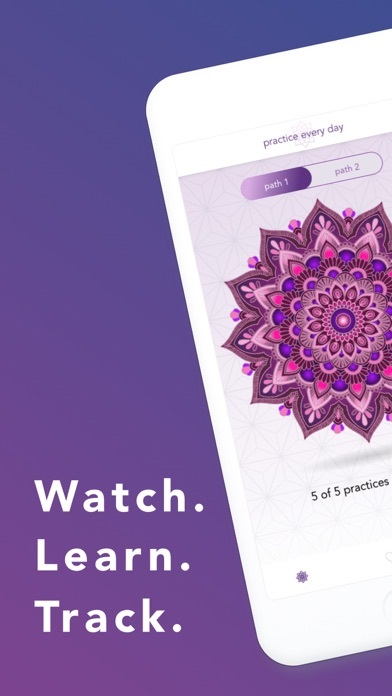 Save your favorites to do again later, and track your progress down each Path by seeing a mandala fill in with each video watched. 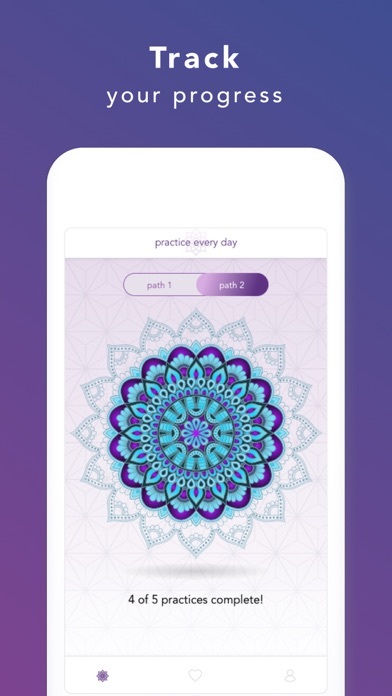 The Paths app requires a membership to view the full duration of classes available in the app. 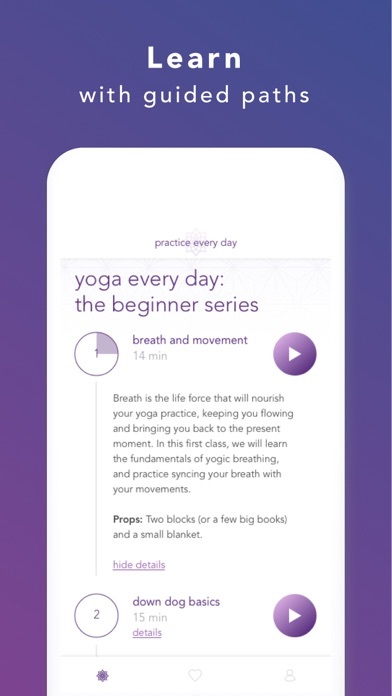 Purchase options in the app are auto-renewing subscriptions available at either $11.99 a month with a free 30-day trial, or $99.99 for a year. 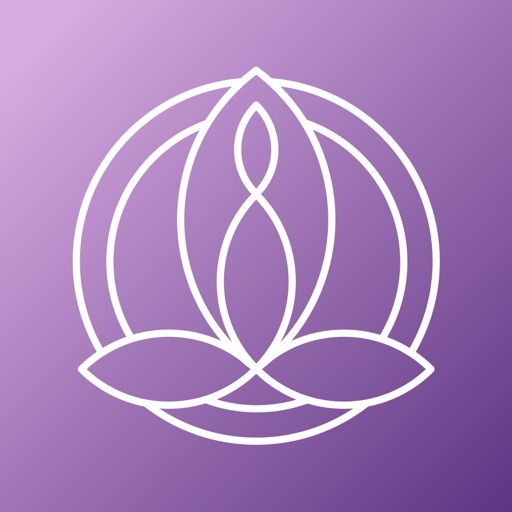 Purchase also grants you access to the Gaia app and Gaia.com via log in. Subscriptions automatically renew unless auto-renew is turned off at least 24-hours before the end of the current period. Account will be charged for renewal within 24-hours prior to the end of the current period at the rate of your selected plan above. The applications Paths - Streaming practices was published in the category Health & Fitness on 2017-11-20 and was developed by Gaia. The file size is 122.35 MB. The current version is 3.0.0 and works well on 11.0 and high ios versions. Do you like Paths - Streaming practices applications? Please share!